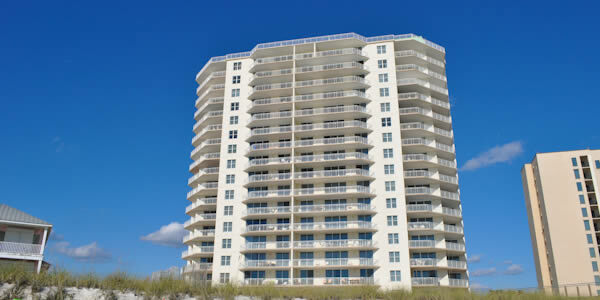 The Navarre Properties Real Estate Team is available to help you with all of your Navarre Beach Real Estate needs. 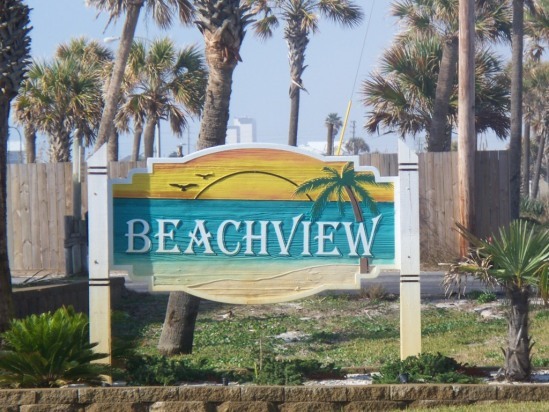 Whether you are looking to buy, sell or rent a home or condo in the Navarre Beach area our friendly staff will help you every step of the way! 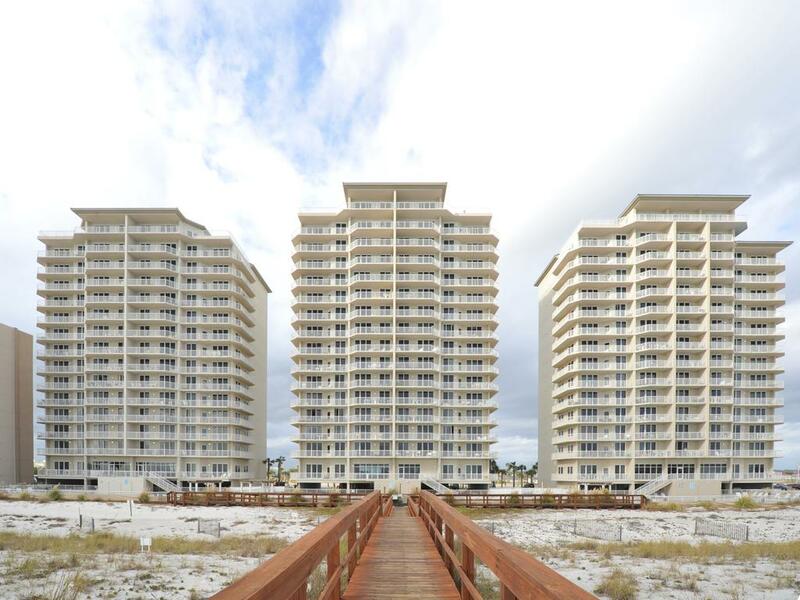 There are so many great reasons to live in Navarre Beach! Besides the friendly neighborhoods, affordable housing and great school district (one of the top in the state!) the activities are endless and the laid-back lifestyle addicting. 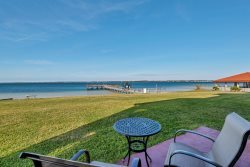 If you aren't convinced yet, here are a few more reasons why living in Navarre is the best! 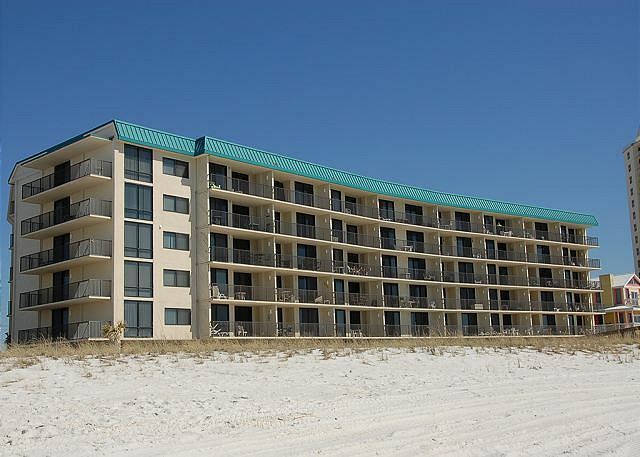 Sugar white sand and emerald green water of the Gulf of Mexico surround you at Navarre Beach. 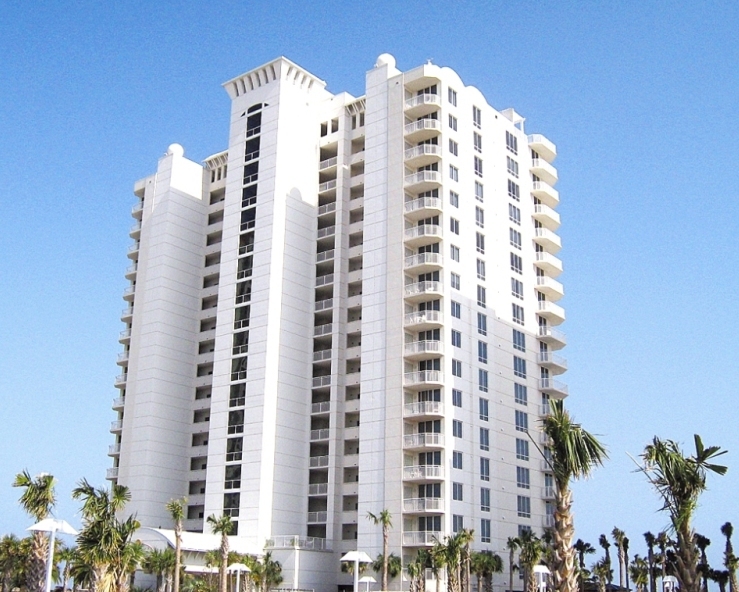 Navarre Beach has the 'Longest Fishing Pier in Florida & the Gulf of Mexico. 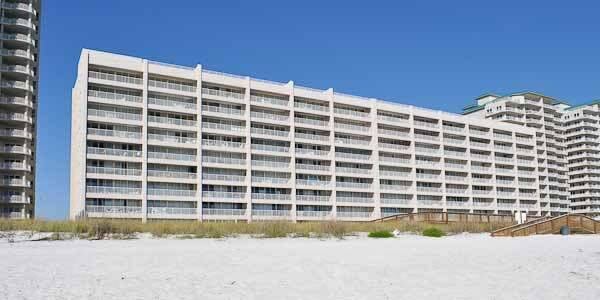 Navarre Beach State Park offers covered picnic areas, restrooms, and outdoor showers. 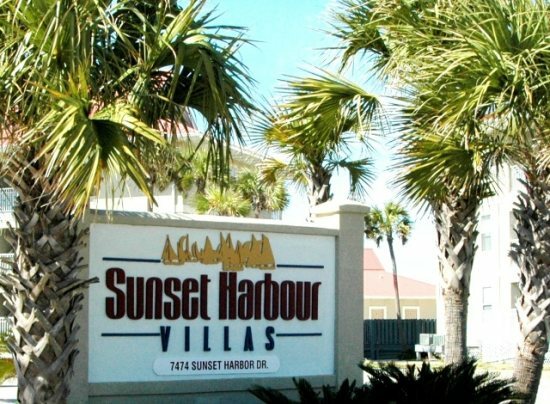 Outdoor activities and fun that includes: swimming, surfing, parasailing, body boarding, paddle boarding, fishing, fitness, biking, boating, snorkeling, kayaking, community sports, summer concerts and relaxing at Navarre Beach. 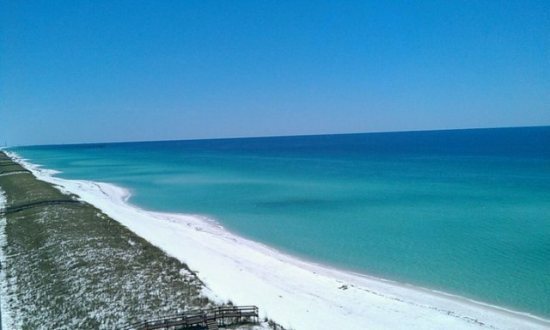 Gulf Islands National Seashore - 8 miles of undeveloped, secluded beach located on Santa Rosa Island between Navarre Beach and Pensacola Beach. Local eateries and unique dining options that offer Gulf seafood and fresh ingredients in a casual atmosphere. 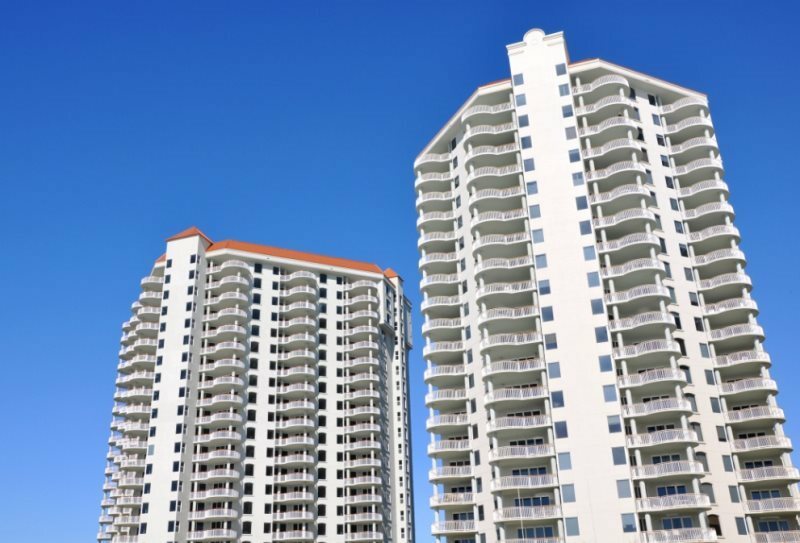 For more information regarding Real Estate Sales or Leasing, contact us!